What is a Cabochon or Cab? A cabochon, often referred to as a cab for short, is a certain cut of stone that is very popular in numerous jewelry designs, especially those that include gemstones. A cab can be made from just about any kind of stone as well as ceramic, porcelain, or even wood. The materials don't matter. 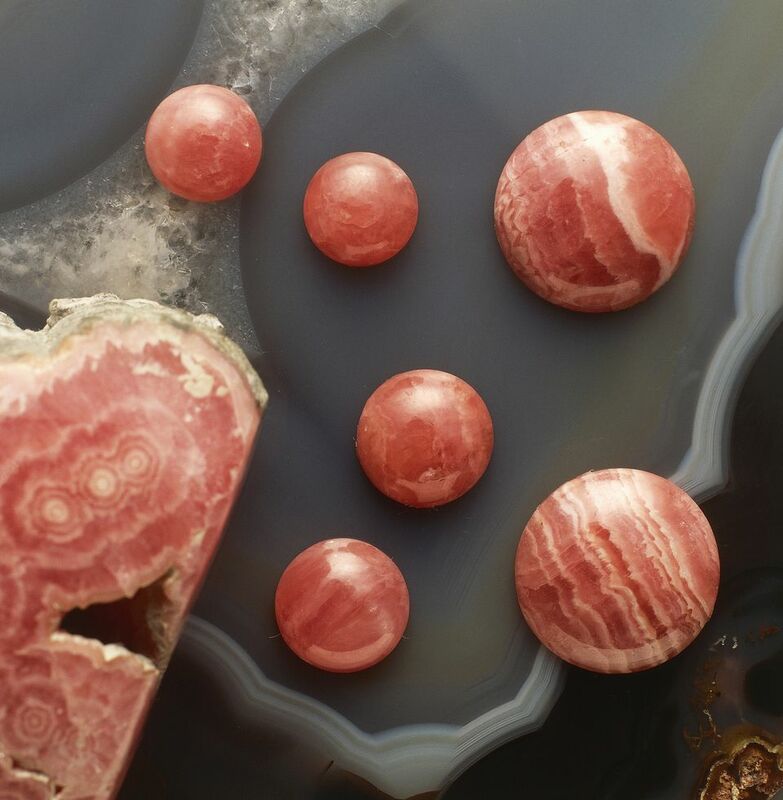 The defining elements of a cabochon have more to do with the shape of the component: it is flat on one side and domed or rounded on the other side. Cabs can come in all kinds of geometric and asymmetrical shapes, but the most important part is the flat side of a cab because that is where it will usually be secured with wire, metal, or even beads. See these projects for various uses of cabochons in jewelry designing: How to Cut a Stone Cabochon; How to Bead Around a Cabochon; How to Wire Wrap a Cabochon; and Metal Bezel Box Ring. Examples: His cabochon ring was gorgeous. How is Mother of Pearl Different From Pearl? What Different Jewelry Clasps Are There? What Is the Difference Between Pearls and Mother of Pearl? What Is Pinchbeck and When Was it Used? What Makes Vermeil Jewelry Unique? Do You Know How to Use Chain-Nosed Pliers? Do You Want to Be a Fine Jewelry Designer?